The costs of lost data or computer downtime can be catastrophic for a business. Much of this loss may be associated with overheating, or, in other words, the loss of appropriate data center cooling. As businesses and even individual computer users within their own homes have found, overheating computers are a growing problem. The more that society relies upon technology and computers for the movement, sharing and saving of data, the harder hard drives and servers must work. When those systems aren’t carefully monitored, overheating and other problematic circumstances can occur and may lead to substantial losses. 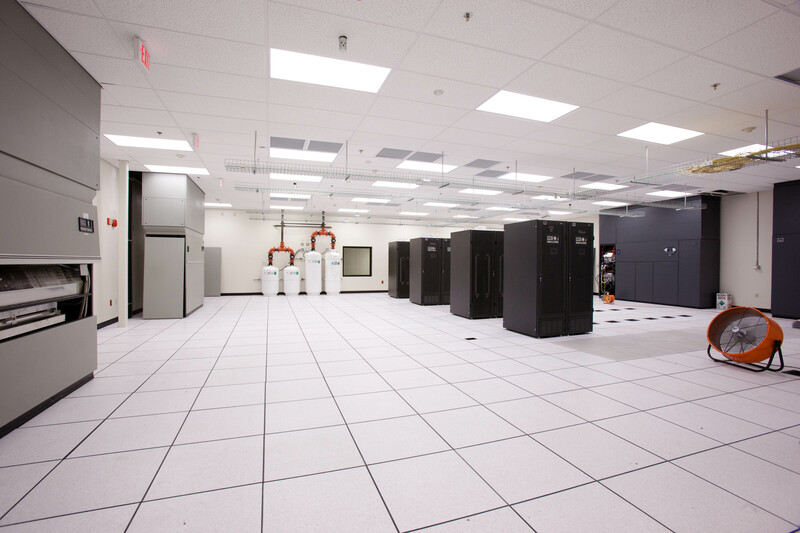 Maintaining your data center cooling is a constant concern. As the data center and its operations grow, the needs for appropriate cooling equipment will also grow. Incorporating portable cooling units specifically designed for use in data centers is a convenient way to keep the cooling system simple. With the complexity that is an integral part of server rooms and data centers, simplicity is part of the cooling system can be a relief for anyone who is involved in operations, maintenance or repairs. As the data center grows, adding portable cooling units is an affordable and simple method of increasing the cooling capacity of the data center’s cooling system. 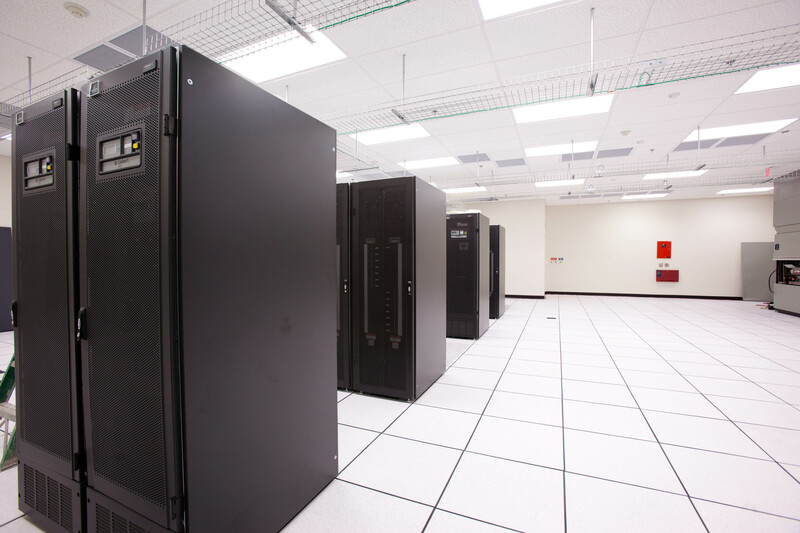 Too much heat is a consistent problem in data centers and related facilities. Even though there are already intricate systems and complex equipment put into place for managing the cooling of the center, spot cooling or precision cooling can be managed with portable cooling units. Data center cooling is already an expensive component of data center systems and making adjustments with affordable portable air conditioning units is a much cheaper option than implementing additional permanent pieces of equipment. Furthermore, the fewer pieces of permanent equipment there are throughout the cooling systems, the less the potential for problems and malfunctions to occur. Modern servers have dramatically gotten smaller over the last several years. Instead of requiring an entire building, the server may fit smoothing into the space generally set aside for a closet. However, the server, still doing the work of the larger machines, is generating a great deal of heat in that small space. The tightly packed spaces housing servers become very difficult places to control heat and maintain the appropriate temperatures. Even during the winter, keeping the space cool is a problem, but during the hot months of the summer, the normal capacity of the data center cooling system isn’t enough to keep the center’s temperatures down appropriately. Portable cooling units can provide the extra boost of cooling power and will fit into many small spaces. Instead of considering the portable units a temporary part of your data center cooling system, consider them to be a convenient and movable source of emergency cooling, maintenance cooling, spot cooling or seasonal cooling. At times, the portable cooling unit can provide a higher level of efficiency than a permanent unit near the same capacity. This translates into savings in more than one way and every business can appreciate multiple ways to save on cooling, maintenance and other business related costs. Keep business in your data center from over-heating with a portable cooling unit. This entry was posted in data center cooling, data center maintenance and tagged computer room design, computer room maintenance, Crytical Systems, Titan Power Inc. Bookmark the permalink.